Do you aspire to become a cook? Grill? Run Your Own Menu? Cook your way to the top and become "The Lord of the Grill"
Face the ultimate challenge of becoming LORD of the GRILL! Keep your customers satisfied by cooking and grilling tasty meals! 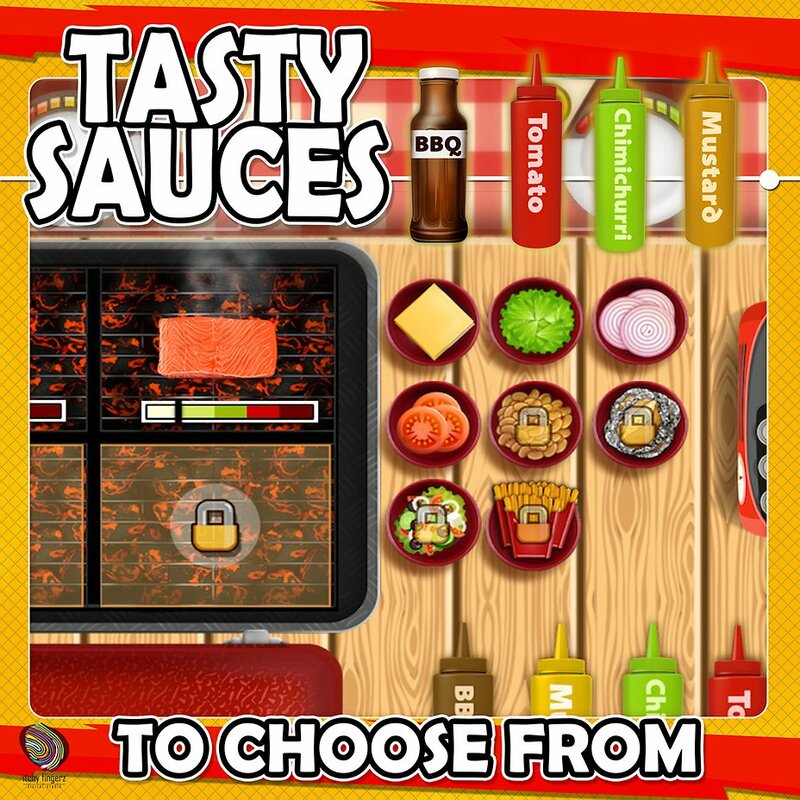 Mix and unlock amazing Ingredients and upgrade your grill to cook delicious hot dogs and juicy burgers, with a mix of fresh vegetables, sauces, buns, patties and sausages! Compete against your friends in this time management game and serve customers as quickly as possible. A large grill with 4 separate grills to cook and more. Meat section hosting the best in hot dog sausages, burger patties and sea food.